Select a Course Start Date May 4 - Weekend Will choose at a later time. 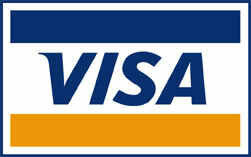 * When paying by credit card, we will call to complete registration. Your spot will automatically be reserved when form is submitted.